Learning Upgrade is offering free summer school student courses for 2013 to all qualifying U.S. schools. Teachers can enroll students in any of our math and reading courses. Students can complete lessons in school and at home. 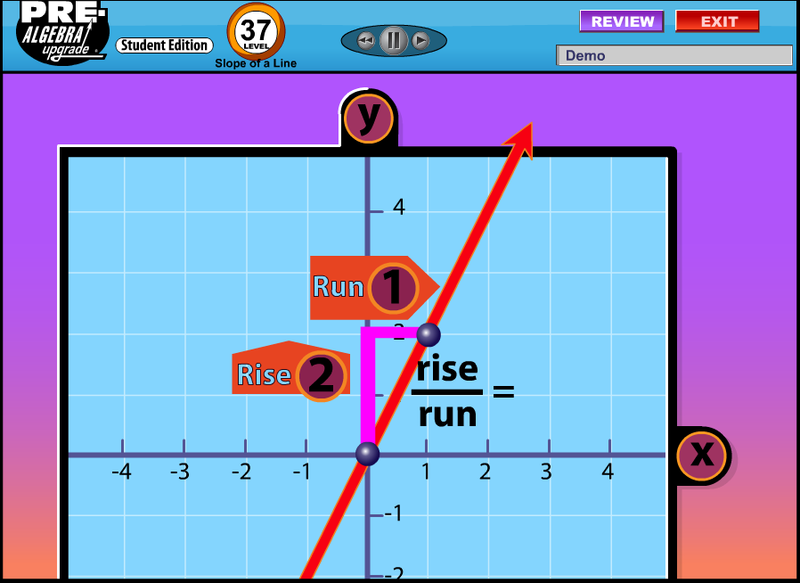 ← Math Upgrade 1 Now Available!